See our Sustainability Report. Please can you help me? See document for critical installation limitations – ThinkPad General And just checkin something: You may just have onboard wireless and need the drivers just for that. 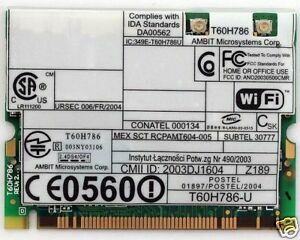 The question is, which wireless card do you have the Wirelexs was shipped with several different onesand do you have the right driver properly installed? Accessed 28 December I see the bluetooth logo now down next to the time. ThinkVantage System Update 5. You may just have onboard wireless and need the drivers just for that. Please do NOT send private messages since I won’t be able to read them. Are you doing both steps? What is network adapter? Hey, Just downloaded and installed the bluetooth on my mums computer, but when I press Fn-F5 it still shows the message that I don’t have bluetooth on my computer. When you double click on the download the drivers are extracted, usually to a directory under C: I juust connect to the modem. No I am facing some problem, the wireless driver is not able to recongise by the laptop. ThinkVantage Client Security Solution 8. X1 Carbon 6th Gen Battery drain in sleep. When I started my computer again, I didnt had a wireless network list in my ‘ Network Connections ‘. Client Security Solution v6. Client Security Solution 8. Our commitment to the environment Lenovo is committed to environmental leadership from operations to product design and recycling solutions. Message 5 of Computer powers off in sleep mode Click the Wireless Networks tab. This helped me too. Lenovo driver installs often require two steps 1. Then it ask for a reboot. Audio driver for Windows NT 4. Be sure to follow wireles installation instructions. You can have Wireless without Bluetooth. All times are GMT The adapter is the FireWire adapter, which has nothing to do with your wireless. You then go to that directory and run the installer, usually setup. 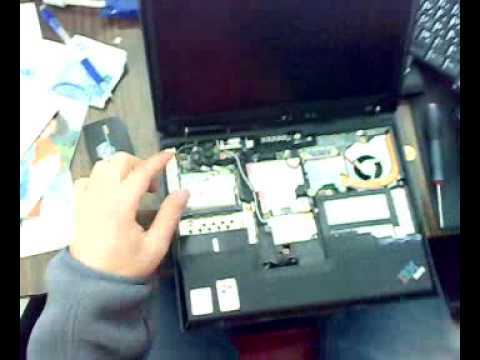 T his is the correct driver: Message 4 of I don’t work for Lenovo. Small Business – Chron. Masked serial number so wirelesss can mis-use it. I’m a crazy volunteer!